Gender Affairs Principal Secretary Safina Kwekwe Tsungu has expressed concern over the poor repayment of Uwezo Fund loans in Tana River County. Ms Tsungu lamented that out of Sh58 million that the three constituencies had received over the last five years, less than Sh1 million had been repaid. The PS, who was addressing women and youths during a ceremony to hand over cheques to women and youth groups in the county on Thursday urged those who had benefitted from the interest-free fund to repay so that other people could also benefit from the revolving fund. “Uwezo Fund is a fund that if used well can really lift the standards of living of everybody because it is not discriminative like the Women Enterprise Fund the Youth Enterprise Development Fund. The PS said those who had failed to repay the loans were sinning against their own people as the funds belonged to their respective constituencies where they were expected to revolve to other needy people within that area. “This is money that would reduce poverty very easily because it targets three vulnerable groups – the youth, women and persons with disability – but it is the money that has not benefited many because those who got loans have refused to repay them,” she said. Ms Tsungu also lamented the poor repayment rate of the Youth Enterprise Development Fund, which she said stood at a paltry 20 per cent and urged the beneficiaries to meet their obligations for others to also benefit. She said as a result of failure to repay, many youths were not able to graduate to graduate to bigger loans, saying that had adversely affected the economic wellbeing of young people in the county. 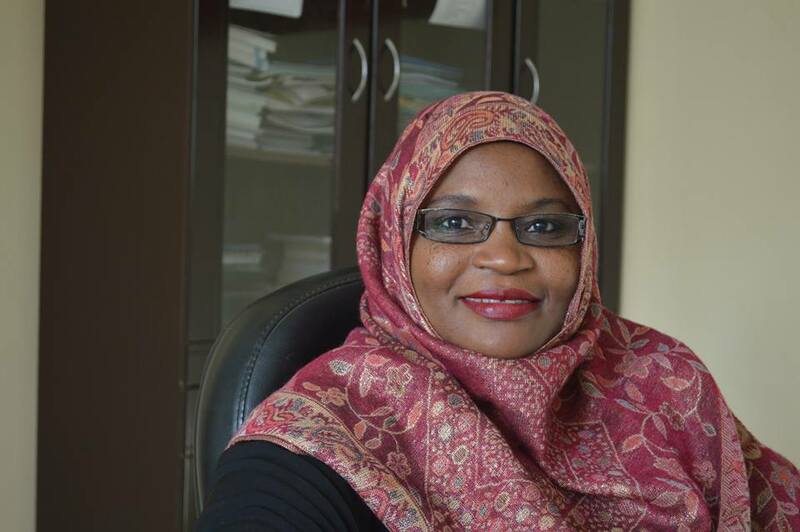 Tana River Woman Representative Rehema Hassan hinted that the government would not disburse any more funds to the constituencies as those who had benefited had failed to honour their obligations of repaying the loans. “As we are talking, no more money from the Uwezo Fund will come to our county till the Sh58 million is repaid,” Ms Hassan said. This was not however confirmed by the PS. Tana River Deputy County Commissioner Michael Kioni also lamented over the low repayment of the Youth Enterprise Development Fund and asked the beneficiaries to repay for others to benefit. During the function, the PS presented cheques worth Sh6.6 million – Sh3.9 million from the Women Enterprise Fund and Sh2.7 million from the Youth Enterprise Development Fund – to various women and youth groups. The Woman Representative also presented a cheque of Sh800,000 to women green grocers (mama mboga) in various markets in the county from the National Government Affirmative Action Fund (NGAAF). Gender Principal Secretary Safina Kwekwe Tsungu when she addressing women and youths at the Hola Primary School Hall where she presented cheques amounting to Sh6.6 million from the Women Enterprise Fund (Sh3.9 million) and the Youth Enterprise Development Fund (Sh2.7 million) Thursday. Ms Safina Kwekwe Tsungu (third right) and Tana River Woman Representative (centre) hand over a Sh3.9 million cheque to members of women groups at the Hola Primary School Hall in Tana River County Thirsday.